On June 27, 2016, the U.S. Supreme Court issued a decision that has wide-reaching implications for many individuals accused of domestic violence and their right to bear arms under the Second Amendment to the U.S. Constitution. Following a 2014 decision in which the Court ruled that a misdemeanor domestic assault qualifies as a “misdemeanor crime of domestic violence” for purposes of 18 U.S.C. § 922(g) (the federal law that prohibits gun ownership under certain circumstances), the Court’s latest ruling provides that even a reckless domestic assault can result in disqualification from the right to bear arms. Slamming a door in front of a spouse or domestic partner who is following close behind. In each case, the individual throwing the plate or slamming the door may not be able to foresee the exact consequences of their actions. As a result, while the defendant does not necessarily “know” what will happen or even “intend” a specific result, their recklessness is enough to justify criminal culpability. For individuals facing charges of domestic violence in Wisconsin, the Supreme Court’s decision in Voisine v. United States is now yet another reason to seek experienced legal representation. 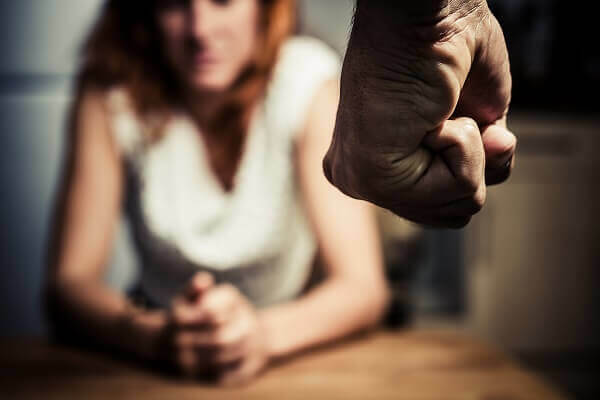 Crooks, Low & Connell, S.C.’s experienced defense lawyers provide aggressive representation for individuals facing domestic violence charges in Wisconsin. To speak with an attorney about protecting your rights, call (715) 842-2291 or request a confidential consultation online today.